Have you, too, always been so excited every time you come for a visit to somebody for the first time and peep into their shelf with CDs (sometimes even casettes or LPs)? Although this happens rarely nowadays, it’s a perfect way to get to know people – and you usually find some music you’ve never heard (of). “Hey, what’s this?“ “Let’s listen…” – and there’s a great conversation topic. 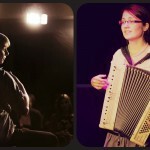 We therefore decided to take inspiration and introduce to you our team’s favourite albums with accordion in the leading role. We’re also going to ask the “guests” to our web now and then, and thus collect tips for music you most probably don’t yet know. 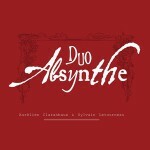 Duo Absynthe from Brittany has enchanted me last year at a concert in Café Neustadt in Prague. Their music is great to dance to – briskly as well as leisurely – and also great to listen.. 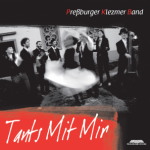 The Slovak Pressburger Klezmer Band are genuine klezmer virtuosi. 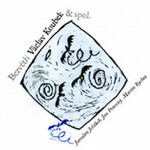 They indulge in combining Jewish music with traditional music of many other European nations and invite interesting guests. 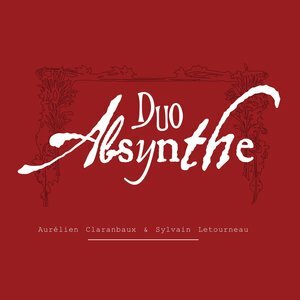 You can listen to their concert on the occasion of the realease of a new CD live on YouTube. 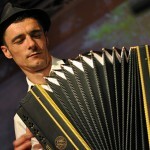 Czech accordionist Jim Čert is a rather controversial personality, but there’s no doubt that he’s a real master of the accordion. 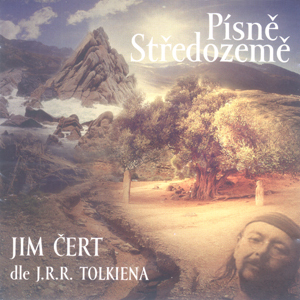 Písně středozemě (Songs of the Middle-Earth), composed to the lyrics from J. R. R. Tolkien’s famous fantasy books, are really close to my heart. 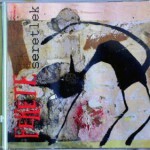 Fekete Seretlek is a theatrical company around the Slovenian puppeteer Matija Solce. 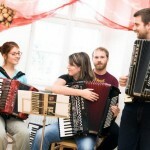 They can’t help it and their music, too, resembles a great, grand theatre performance. 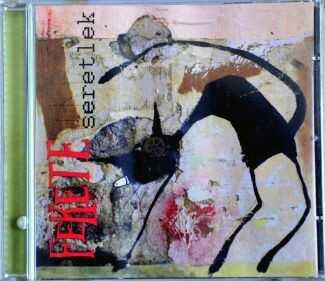 Fekete Seretlek draw inspiration from traditional folk motives and songs from all over the world, using and mixing them, and changing and re-working them into new, original pieces and compositions (accordion, violin, contrabass, violoncello, trumpet, cajon). 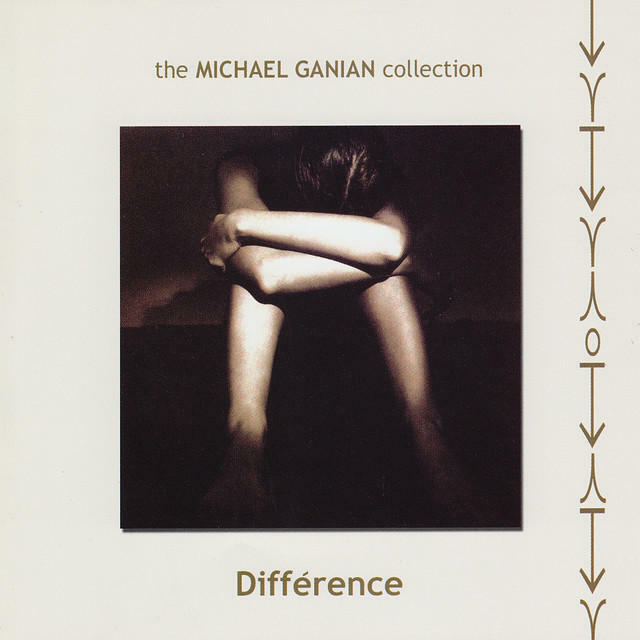 American composer and accordionist of Armenian origin Michael Ganian – I don’t know any more sad accordion music than his. And by sad, I mean beautiful. It seems that apart from music, he also had a taste for shiny old and gorgeous women, who knows what sort of person he was; he was murdered in 2000, in the Czech Republic. 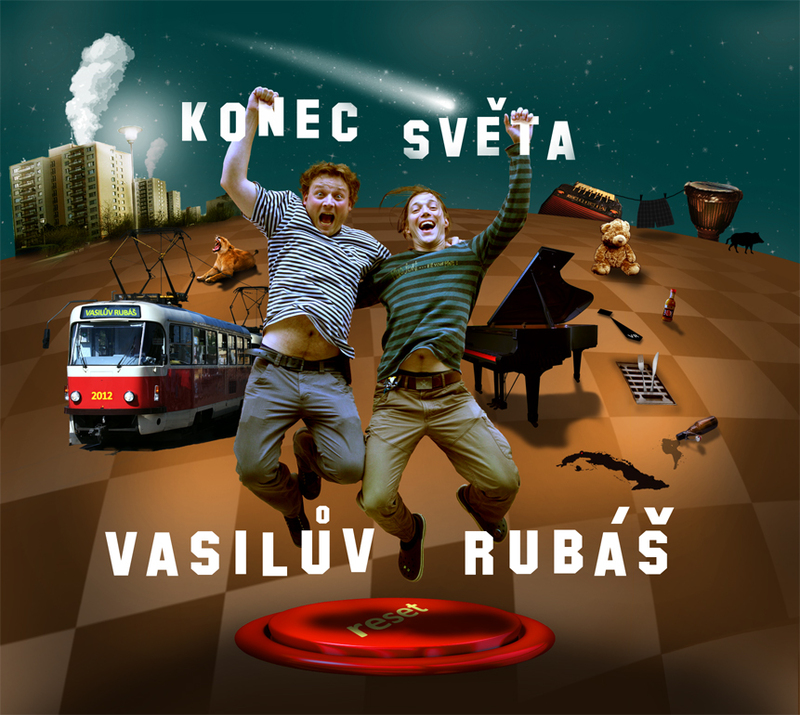 “He can’t be serious,” you’ll probably think when you hear Václav Koubek for the first time. I thought that as well, but take the time and listen, he’ll get you with his pub-style play and gnarly voice. 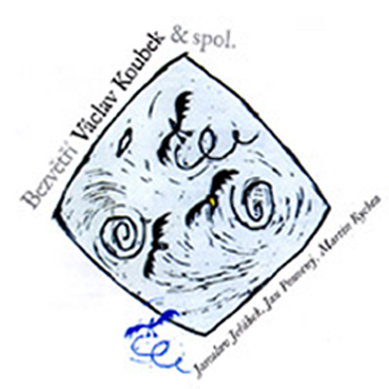 I recommend you begin with the album Bezvětří. 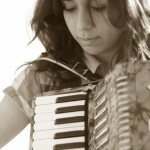 Zuzana Navarová, whe she used to play with the group KOA and the great accordionist Mário Bihári. Recently I listened to this music at midnight in a deserted wineshop at Újezd, a really strong experience and recommended time for listening. 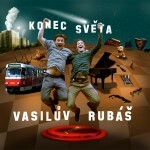 Vasilův Rubáš (Vasil’s shroud) – novel accordion reggae/folk/punk with excellent lyrics, describing unflappably mostly dark corners of men’s soul. 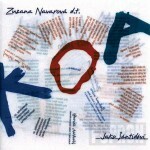 The first album I ever bought in mp3. 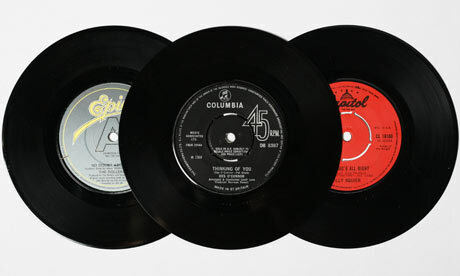 One of my antiquarian booties on an LP. 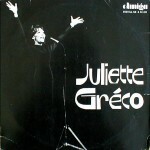 Juliette Gréco is a French chanson singer with a captivating, non-harrowing timbre of voice. 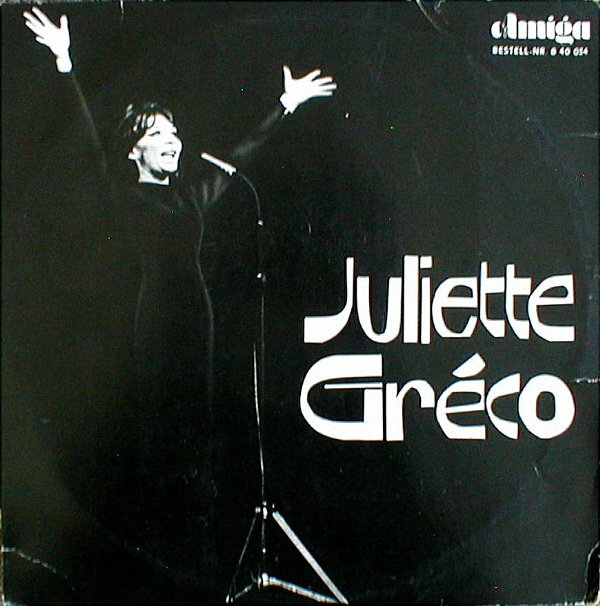 The main characteristics of the album are melancholic vocals, sensitive arrangement as well as Parisian atmosphere. 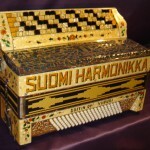 When it’s flowing from the gramophone, peace and quit rule our home.